← Just Listed: Newberg 4 Bedroom Home! This attractive 4 bedroom, 2.5 bath home was recently sold by our NewbergHomes.com sponsor, Certified Realty. 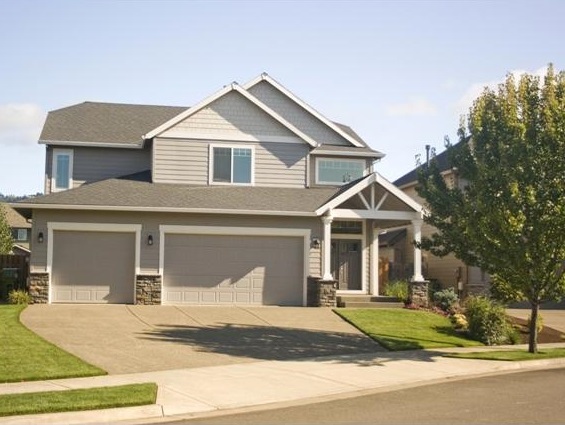 This lovely Newberg home just sold! With a closing price of $360,000, this property rose in value by more than 25% in less than three years! Yes, the Newberg housing market is back and now is a great time to sell. If you’ve considered selling your Newberg property, contact Roy at Certified Realty Company using the form below for a FREE report on what your property could sell for in today’s market. This entry was posted in Newberg 4 bedroom, Newberg Home Selling, Newberg Homes, Newberg Homeselling, Newberg Market Statistics, Newberg Oregon, Newberg Oregon Homes, Newberg Real Estate, Newberg Realty, Oregon Real Estate Inventory, Portland Metro Real Estate, Yamhill County Home Prices, Yamhill County Homes, Yamhill County Properties, Yamhill County Real Estate, Yamhill County Realty and tagged 97132, Newberg 4 Bedroom, Newberg Home Seller, Newberg Homes, Newberg Homesellers, Newberg Housing Market, Newberg Oregon Housing Statistics, Newberg Oregon Real Estate, Newberg Properties, Newberg Real Estate, Newberg Real Estate Statistics, Yamhill County Homes, Yamhill County Properties, Yamhill County Real Estate. Bookmark the permalink.